Though the internet is awash with blogs. Few stand out quite as much as this one. 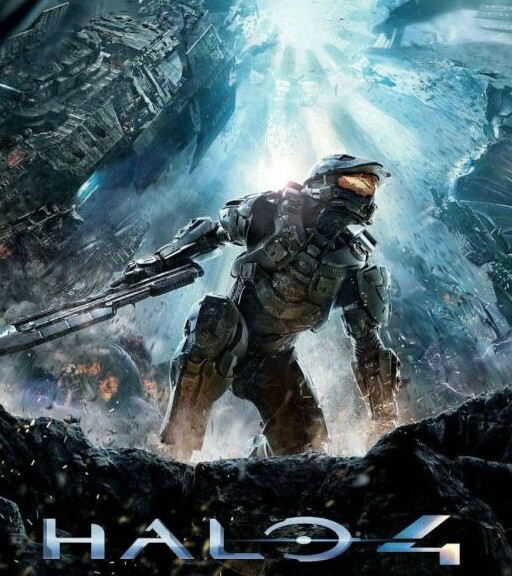 One particular article takes a look at the thematics of Halo 4. And I recommend it.